PFA Research suggested a survey to its online community, Society Cornwall, to discover attitudes on how they like to spend leisure time. This was then used (along with in street face to face) to recruit participants for a more qualitative approach of six focus groups to bring the human aspect into the findings already present. 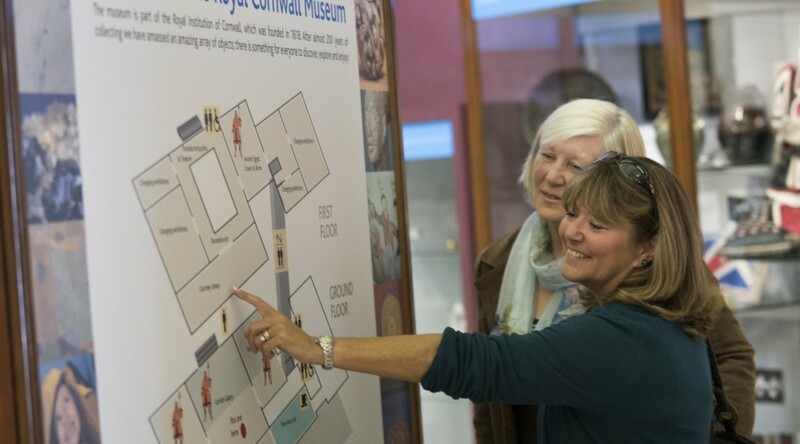 PFA Research worked as a research partner closely with the Cornwall Museums marketing team to be able to present the client at its best and raise positive awareness. The research findings were presented to the Cornwall Museums steering group, providing insights into public perceptions, the challenging areas to address and also confirming existing knowledge in some areas. An action-planning workshop was held at the end of the project, providing focus on how to take the outcomes forward.